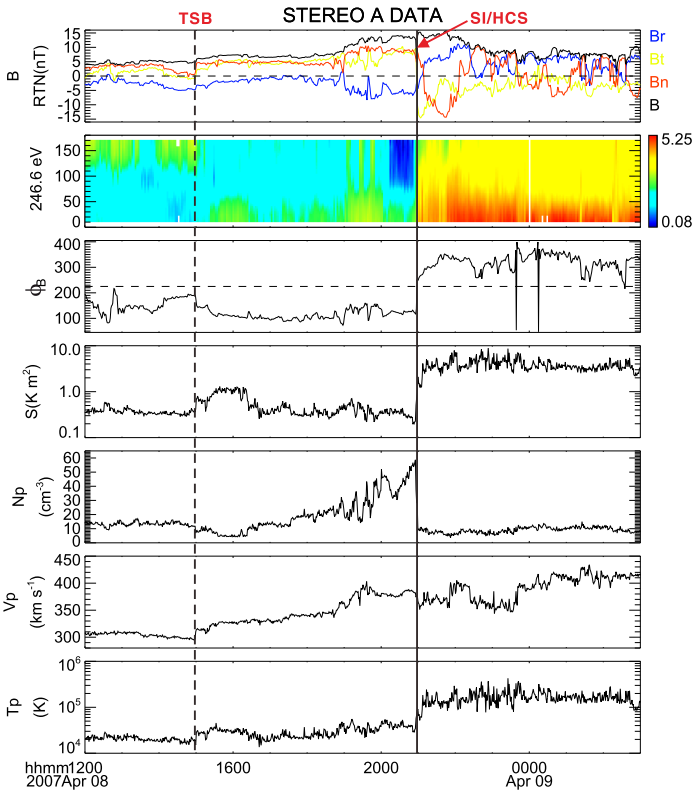 论文：Huang, J., Y. C.-M. Liu, B. Klecker, and Y. Chen (2015), Coincidence of Heliospheric Current Sheet and Stream Interface: Implications for the Origin and Evolution of the Solar Wind, J. Geophys. Res. Space Physics, 120, doi:10.1002/2015JA021729.